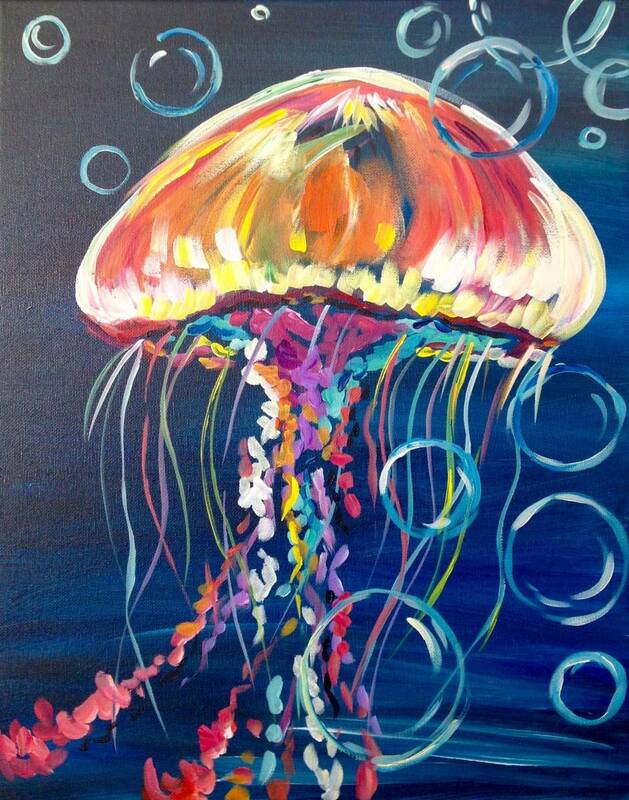 Join Samantha Anderson as she teaches you step by step through the simple art of painting with Acrylics. Never painted before? No problem! No experience is necessary and anyone is welcome to join for a fun night of art and food. The class will cost $30 per person - all supplies included. To sign up before all the spots are gone, email SamanthaAndersonArtist@gmail.com.